One of Western Australia’s original gold rush towns, Kalgoorlie today is still predominately a mining town and the largest in the Goldfields region. 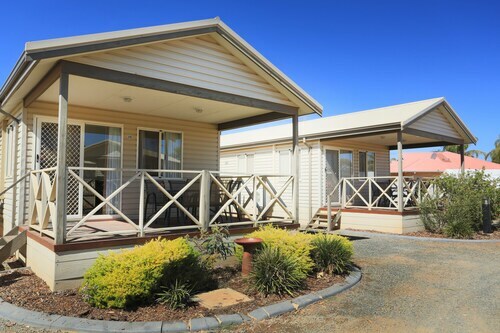 Stay in our Kalgoorlie accommodation and be transported to a country town that has a heart of gold. Explore days gone by and wander streets lined with grand old buildings, country pubs and churches. Head out of the town centre and discover mining ghost towns filled with relics of gold rush families. Relax at one of the historic pubs while you stay in a Kalgoorlie hotel and enjoy a beer with the locals, they even have their own brew in Kalgoorlie, named after one of the founding prospectors Patrick Hannan. Visit the awe-inspiring Super-Pit in Boulder while you are staying in a hotel in Kalgoorlie. An enormous mining site cut into the earth, the hole is almost as deep as Uluru is high and covers an area of almost six square kilometres! The Hannans North Tourist Mine will give you a glimpse into the prospecting life of Kalgoorie-Boulder, from Paddy Hannan to the Super Pit. Climb a giant 793C mining truck, try your hand at gold panning or relax in the Chinese gardens after a day of adventure. So wot are you waiting for? Check out our range of Kalgoorie hotels and strike holiday gold! 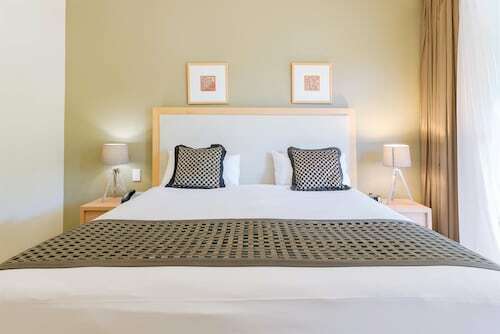 How Much is a Hotel Room in Kalgoorlie? 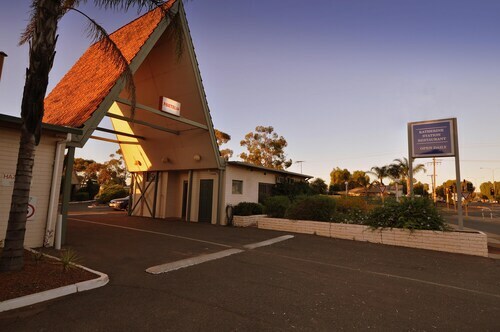 Hotels in Kalgoorlie start at AU$107 per night. Prices and availability subject to change. Additional terms may apply. Quiet location, clean, friendly and polite staff. Very roomy. Booked economy room with en-suite, very clean & well presented Great value for money and has a very comfy bed!